A synergistic marriage of materials. The Hybrid photo album creates a harmony of iconic contemporary design infused with traditional rustic charm. 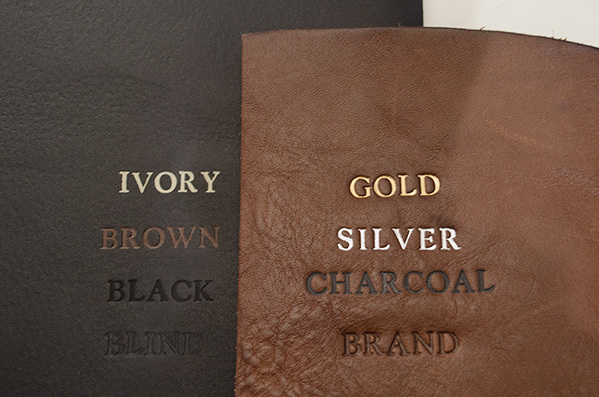 The Hybrid Photo Album is a perfect fusion of genuine leather and natural tree bark. Both materials play equal parts to enhance the iconic design. The cowhide leather spine is patterned creating a contemporary look while the super natural bark cover makes this album unique with its rustic charm. An additional functional feature is the five cameo slots in which you can insert additional pictures in the front cover to set your own personalised theme. A perfect album to harmonise with your modern day lifestyle. Each album is hand bound with high-quality ivory leaves of 100% acid-free paper interleaved with a thin transparent sheet which will protect your photographs forever. 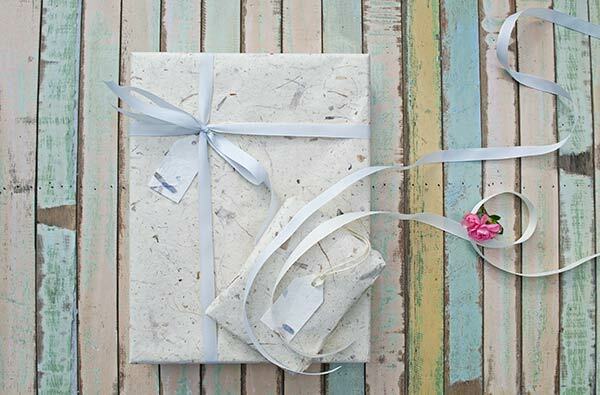 Our albums are also great for sketching, oil painting, pastels and as scrap books. Lovingly presented in an earth tone cotton gift bag. Create a contemporary look with a hybrid combination of high-quality genuine leather paired with natural bark, a planet-friendlier option. An additional functional feature of 5 cameo photo slots to customise with your own pictures.